The contract will include the console along with the Xbox Live Gold and Xbox Game Pass. We had reported some time ago on a rumor that Xbox All Access might be a contract payment plan for the Xbox One consoles, and it turns out that information was accurate. Microsoft has now officially announced Xbox All Access, and it is a financing plan where users can pay monthly installments for a total of 24 months to get either an Xbox One S or Xbox One X. 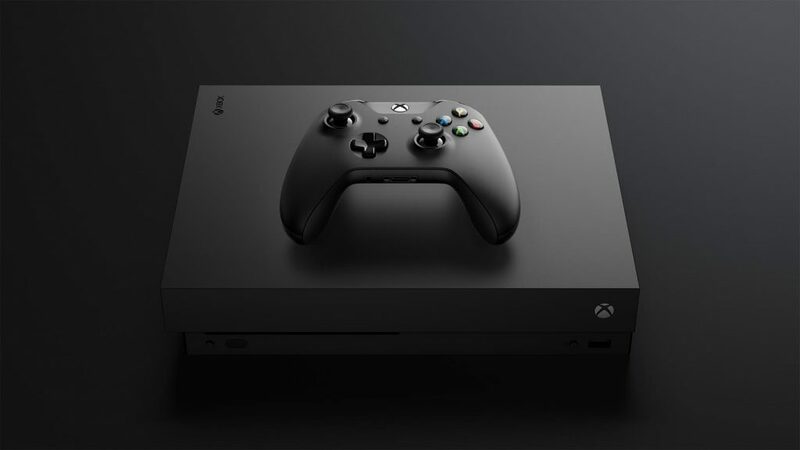 The payment plan also comes with Xbox services such as the Xbox Live Gold and Xbox Game Pass, and the total cost comes up to less than if you were to buy each of these separately. To get the Xbox One S, you will have to make payments of $22 per month, and for the Xbox One X you will have to pay $34 per month. It certainly is a great deal for anyone wanting to pick up either of these consoles right now. Microsoft also mentions that this is a “limited time” offer only, exclusive to the US, which means it’s going to last as long as stocks last, and only available at Microsoft stores. They also mention that it is only available to “qualified” customers, and a quick glance of the Xbox All Access page on the Microsoft store tells us what that means. Essentially, you have to apply for DPA financing to WebBank, and only if you qualify based on your credit rating will you be able to avail this deal. We’ll have to wait and see just how successful this plan turns out to be, and if it ends up impacting future plans in any major way. It’s certainly interesting to see Microsoft constantly adopting this unique, extremely consumer-friendly policies though, and hopefully it pays off.